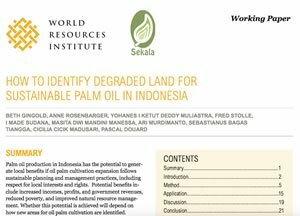 Authors: Beth Gingold, Anne Rosenbarger, Yohanes I Ketut Deddy Muliastra, I Made Sudana, Masita Dwi Mandini Manessa, Ari Murdimanto, Sebastanus Bagas Tiangga, Cicilia Cicik Madusari, Pascal Douard. 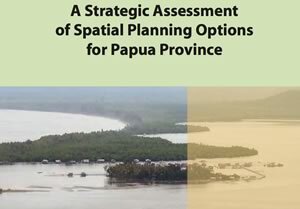 This report outlines the key findings from SEKALA's Strategic Environmental Assessment of Papua's proposed spatial plan. The report assesses the economic, social and environmental consequences of different development scenarios and provides recommendations for spatial planning and development options. This brochure outlines SEKALA's key areas of expertise. 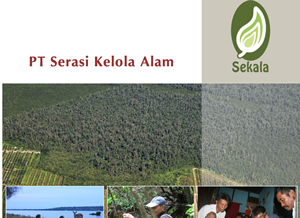 It also provides information on the services that SEKALA provides. The brochure is available in Indonesian and English.